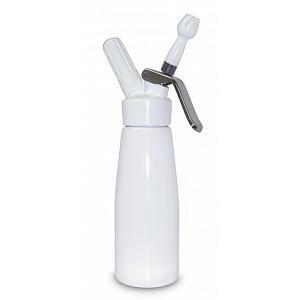 The Whip-it whipped cream dispenser chargers are designed to be used with any standard whipped cream dispenser. 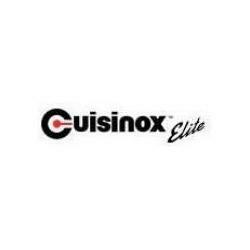 The chargers include 100% food grade nitrous oxide gas so you can feel safe about what you are putting in your food. The chargers are made from 100% recyclable steel. 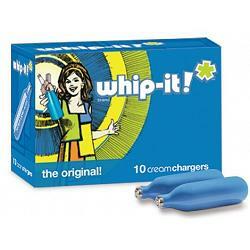 Each box contains 10 of the original whip-it chargers. The chargers are non-refillable and contain up to 8g of nitrous oxide. 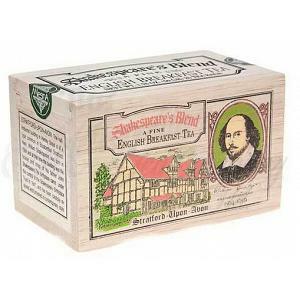 This is more than enough to turn a full pint / 500ml of cream into delicious whipped cream. The whipped cream dispenser chargers are designed to be used with Cuisinox dispenser below, as well as any standard cream whipper.